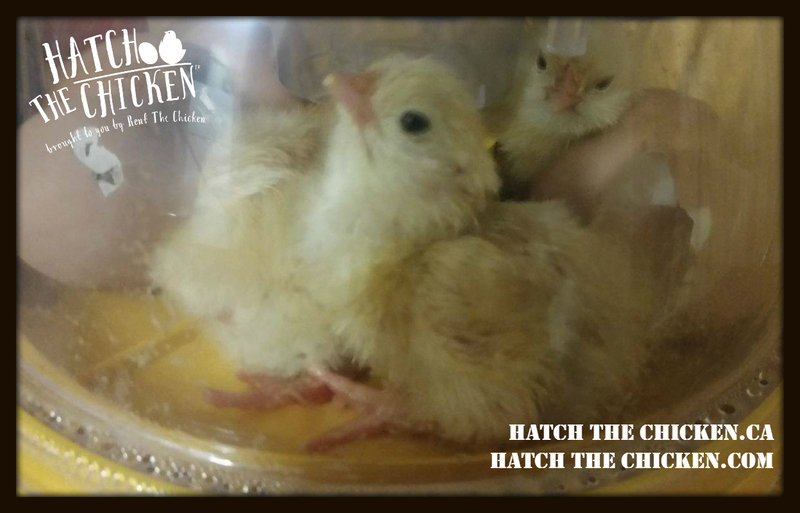 Want to hatch chicks without the commitment? Rent The Chicken now offers Hatch The Chicken! For USA Rent The Chicken locations, click here. For Canada Rent The Chicken locations, click here. We've expanded our Hatching Rentals! For pricing, click on the location closest to you. Click on the location closest to you to see information on transportation fees. Incubator Rentals are available year round in most locations. Rent an incubator with all of the supplies needed today. Hagerstown - Free delivery to Hagerstown, Frederick, Chambersburg, Martinsburg, Gettysburg, and within within 50 miles of Hagerstown. Available for Baltimore and DC with added transportation fees.